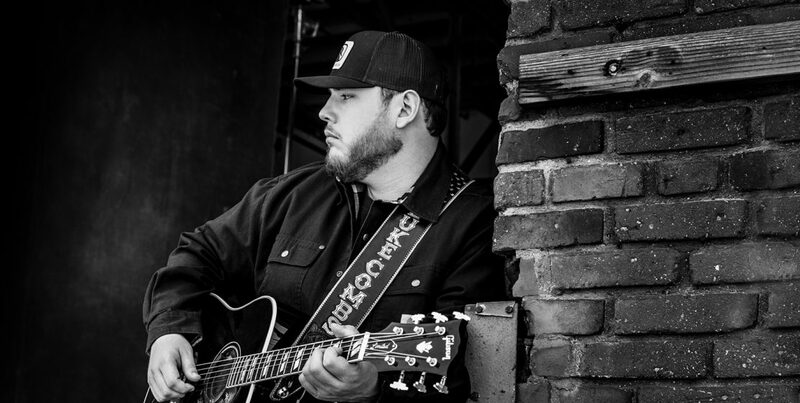 Luke Combs will kick off his “ Beer Never Broke My Heart Tour ” in 2019—his first ever headline arena tour, marking another major career milestone for the breakthrough musician. The extensive tour—which will feature special guests LANCO and Jameson Rodgers—will commence January 31 at Birmingham’s Legacy Arena at the BJCC and will span through the spring featuring stops at legendary venues across the country including New York’s Hammerstein Ballroom and Colorado’s Red Rocks Amphitheater, among many others. The tour—which was originally announced by Combs earlier this morning on SiriusXM’s The Highway channel—will go on-sale next Friday, September 14 at 10:00 am local time. In an effort to combat scalping, fan club tickets will be sold through the Ticketmaster Verified Fan™ program and all tickets will have fan-focused pricing offered between $25-$50. The tour culminates a massive breakthrough year for Combs, which saw the release of his Platinum-certified debut album, This One’s For You, released on River House Artists/Columbia Nashville and two recent nominations at the 2018 CMA Awards for Male Vocalist of the Year and New Artist of the Year .